Up to 50% off on your favorite items. 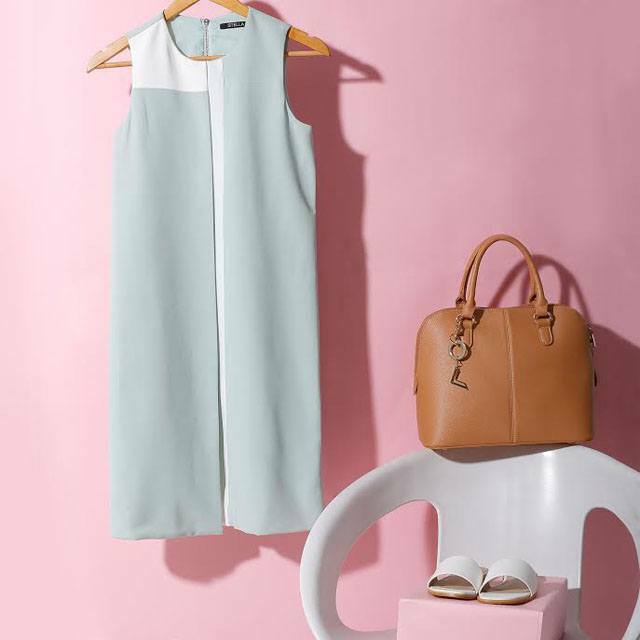 Need a new outfit for work or for a night out with friends, or simply in need of a wardrobe upgrade? 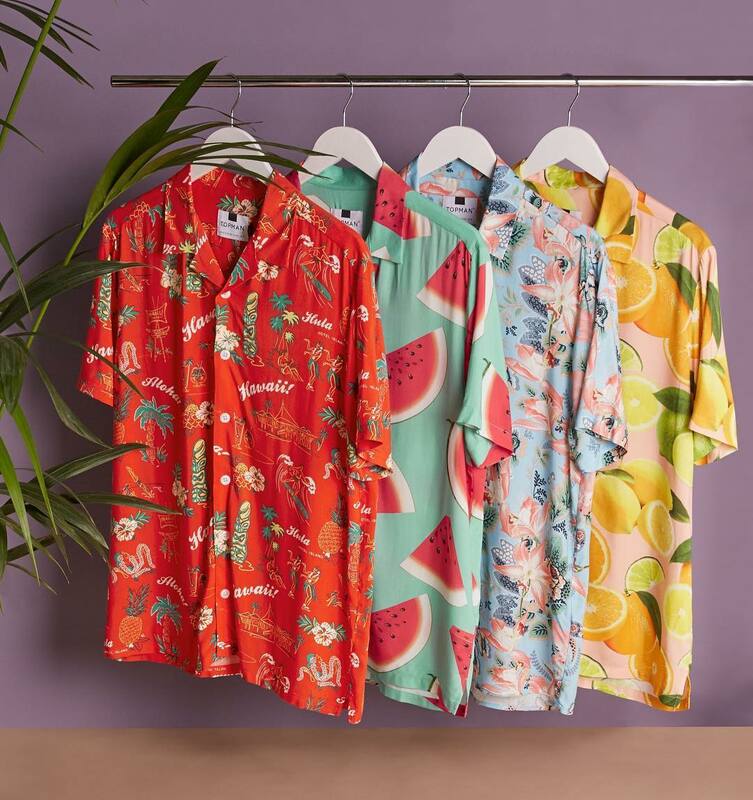 Shop for trendy and essential pieces and enjoy 20% discount on regular items at Topshop, Topman, Dorothy Perkins, Miss Selfridge and Burton Menswear. On the other hand, get 15% discount on regular items at G2000 and Warehouse. Spoiling the kids once in a while won't hurt, would it? 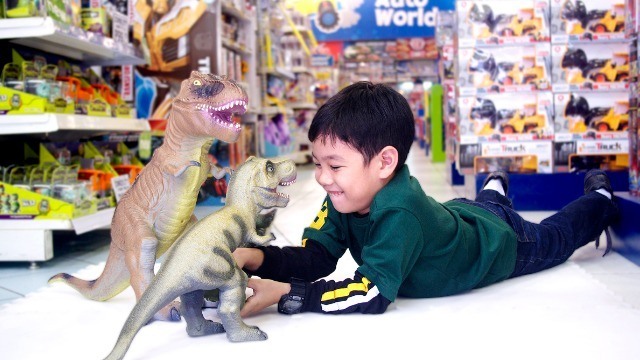 Pop into Toys "R" Us and get your kids or pamangkin something to play with, or let your inner child take control and get that toy you've always wanted. Best part? Up to 50% off on selected items. 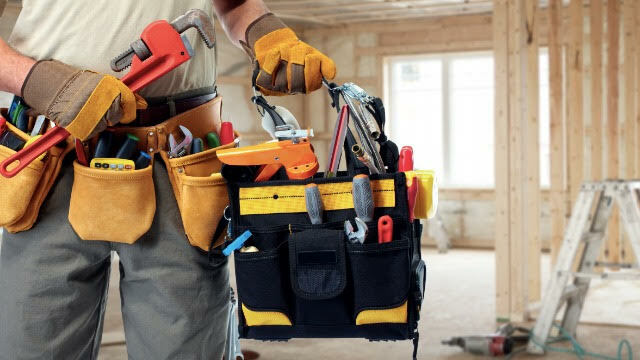 This goes out to all Robinsons Rewards members who love DIY projects. If you've been eyeing that electric saw for a while now and washing the driveway down with a pressure washer sums up your idea of a perfect morning, it's time you pay Handyman, True Value, and True Home a visit. Enjoy up to 20% discount on selected items. Visit their Facebook pages to learn more. 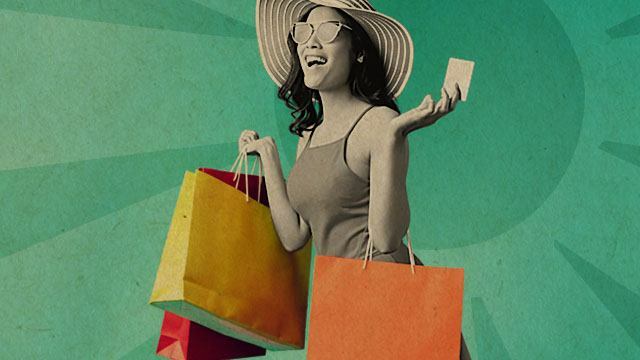 Clothes, shoes, bags, accessories, toys, home and lifestyle finds are just some of the things that you can buy at Robinsons Department Store and here’s the best part: you can get up to 50% discount on selected items. 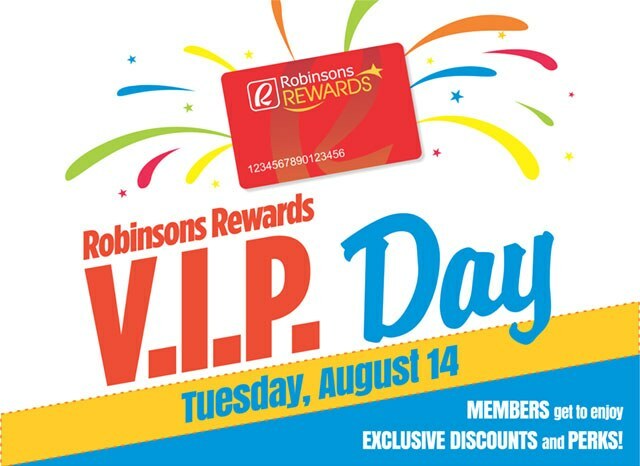 Get five times more points on your Robinsons Rewards card for all your purchases on VIP Day. Everything here is already super affordable, but Daiso makes the list because shopping there on VIP day gives you 10 times more points on your Robinsons Rewards card. You can use these points for buying more cool merch later on. 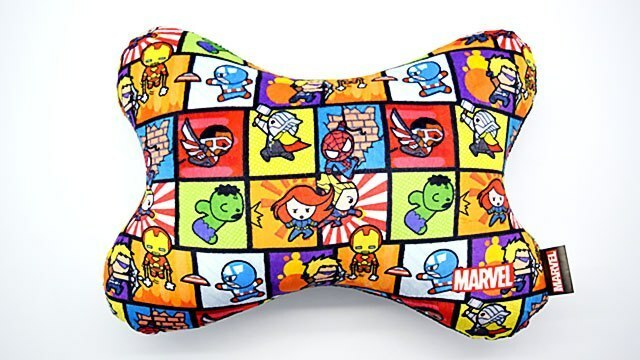 Get 40% off the Marvel Superheroes car headrest on VIP day. Remember: 1 Robinsons Reward point = P1, so rack up those points because they’re as good as cash. To avail of these promos, just flash your Robinsons Rewards Card when you pay at the counter. If you're not a member yet, you can easily apply for a Robinsons Reward Card at any Robinsons store cashier or customer service counter for only P150. For more info on Robinsons Rewards, visit the official website. Follow Robinsons Rewards Card on Facebook for updates on Robinsons Rewards VIP Day. This article was created by Summit Storylabs in partnership with Robinsons Rewards.